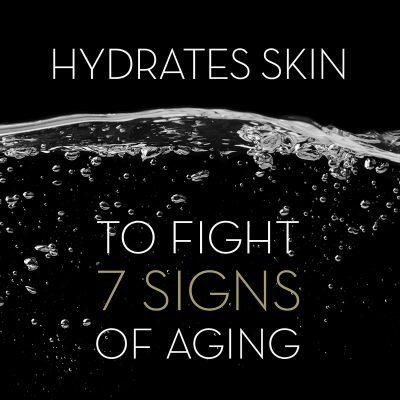 Stave away years of aging off of the skin. With Olay’s line of beauty products, there’s no need to save up for surgeries or medical procedures. Keep your skin happy and feeling loved with good skin care products that will keep the signs of aging away. 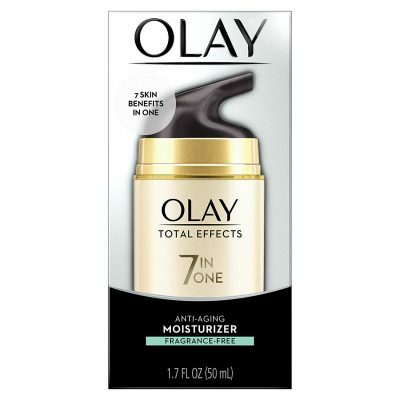 Olay Total Effects moisturizer is perfect for nurturing the deeper layers of the skin. Even young skin needs some good moisturizers to maintain its soft and smooth texture. Feeling and looking good goes hand-in-hand. And if the skin looks clear and fresh, it betrays even the age of a person. Every skin needs some good moisturizer that keeps it hydrated all throughout the day. 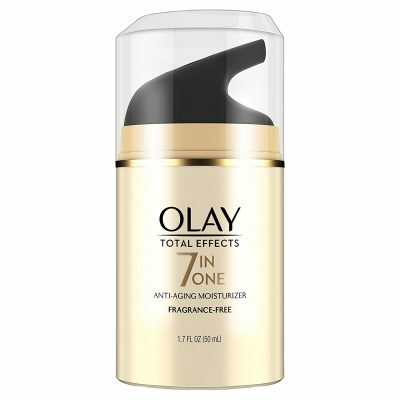 To make sure that it retains its softness and silkiness, Olay Total Effects moisturizer offers its hydrating formula full of vitamins and minerals. Unlike ordinary moisturizers, Olay’s product fights seven signs of skin aging from fine lines, wrinkles, to the dullness of the skin. Restore the firm and suppleness of a young skin. This is a luxury that pampers the skin from the inside out. Olay Total Effects moisturizer also contains extracts that are good for the skin which makes them deliver visible results with regular use. Waking up in the morning to dark circles and puffy eyes is not a good way to start the day. Apply some of this moisturizer during night skin care or upon waking up and it retains the moisture on skin all throughout the day. 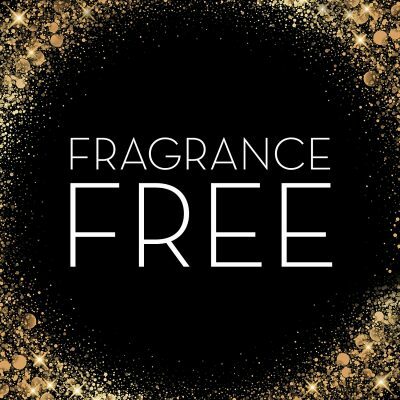 Avoiding products with fragrances is hard nowadays. Most formulas contain some form of toxic ingredient or chemicals. 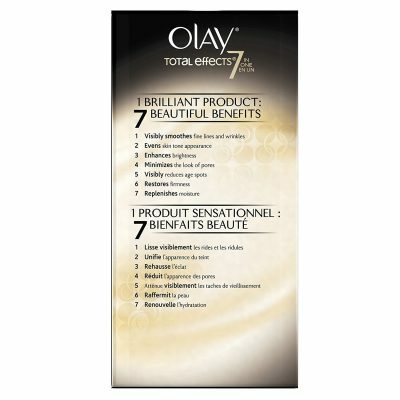 Olay believes that the skin deserves the utmost care. Only developing the best formula and using quality ingredients. 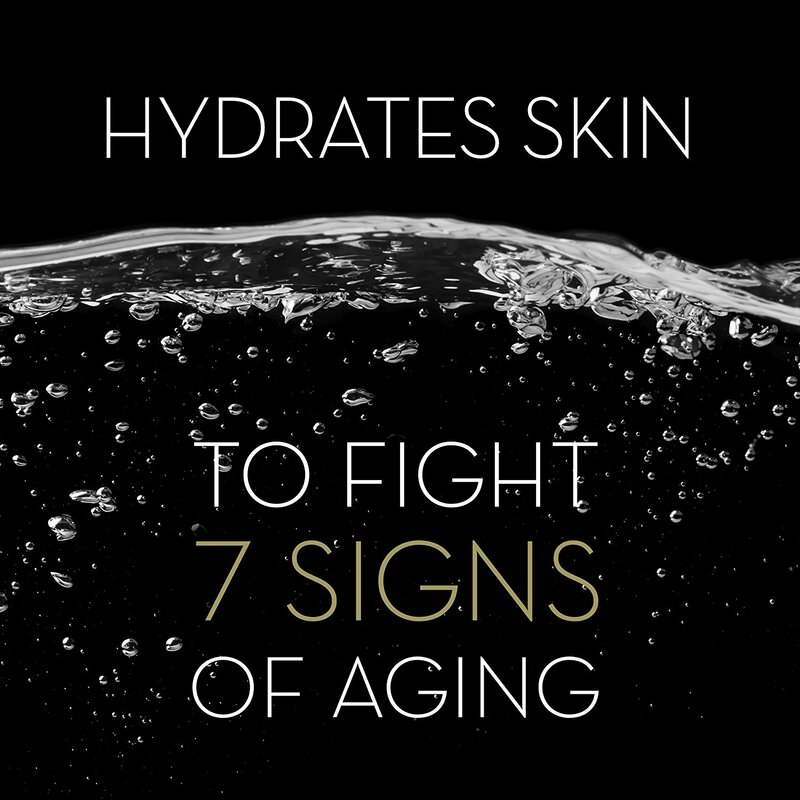 Their Total Effects collection proves that there’s a way to stop the physical signs of aging. Use together with the rest of the set for maximum results. Look and feel young with one good moisturizer that truly nurtures the skin. Absorbs easily into the skin and does not clog pores. 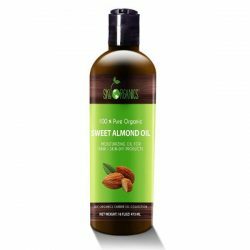 Oil-free moisturizer which makes it perfect for all skin types, especially oily ones. 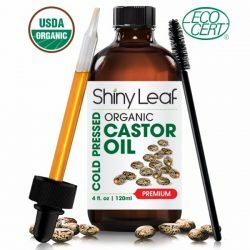 Leaves the skin looking flawless and radiant after use. 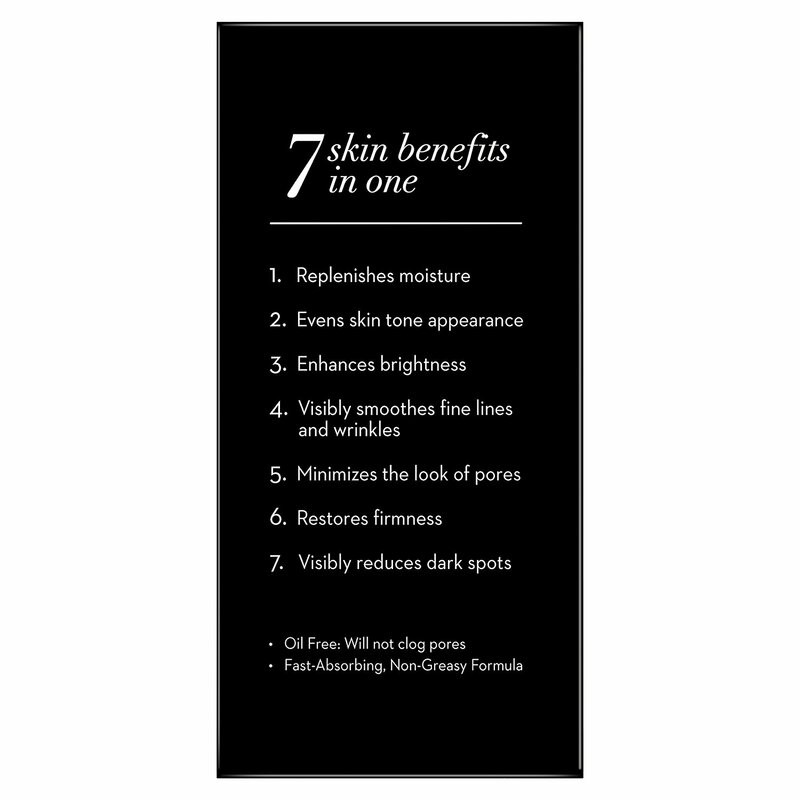 Minimizes pores and firms up the skin for a younger look. Works to fade other signs of aging such as fine lines, wrinkles, and age spots. 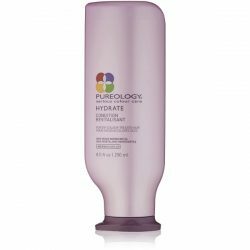 Deeply hydrates the skin for a softer and smoother feel. 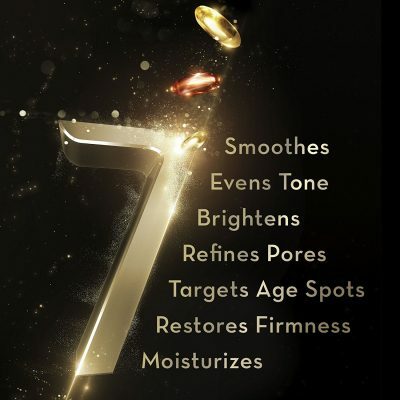 Age-defying formula that helps prevents 7 signs of skin aging. 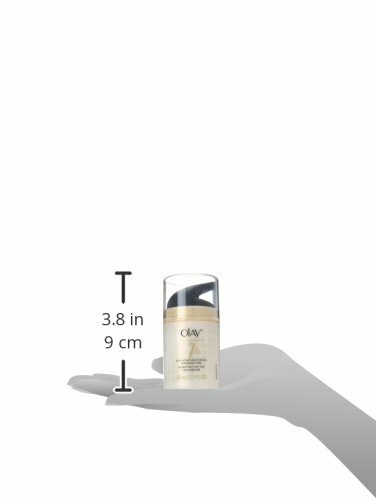 Comes in a rich creamy moisturizer that feels silky on skin. Packed with minerals and vitamins that defend skin from damaging elements. 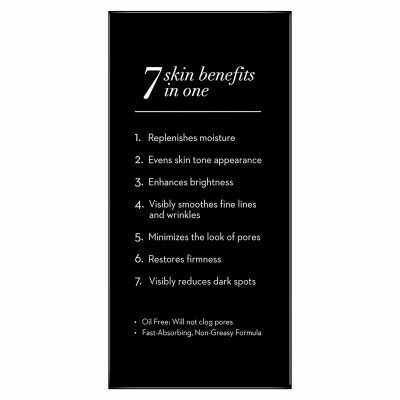 Retains skin moisture all throughout the day. 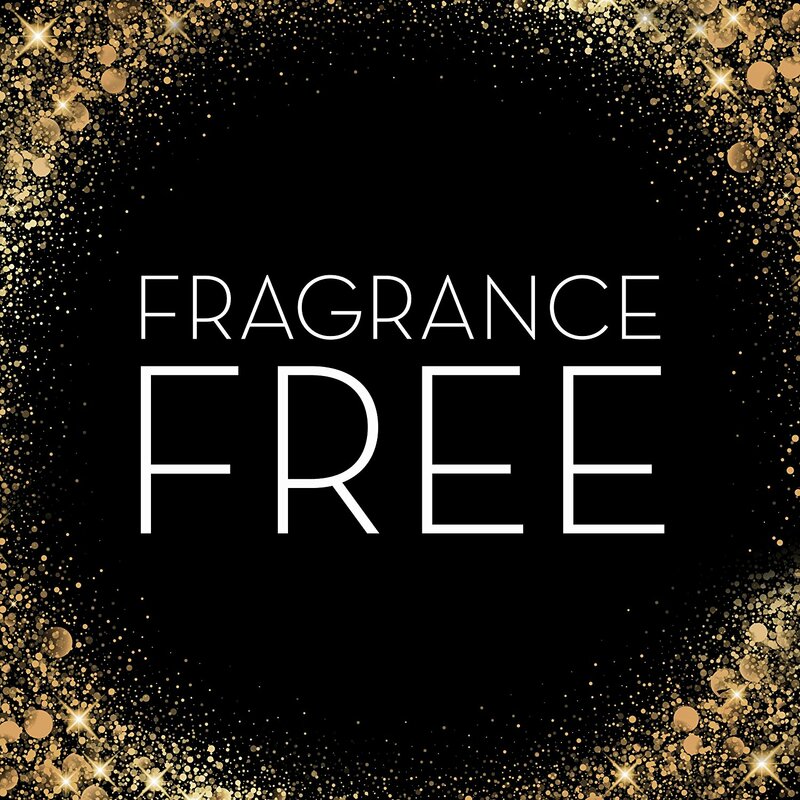 Free from fragrance or any toxic chemicals. For external use only. Store at a cool temperature and away from direct sunlight. For best results, use as indicated. Make sure to cleanse the face before applying the moisturizer. 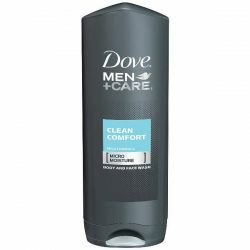 It is gentle enough for daily use and you can even apply it on morning and night. Dispense a pea-sized amount on fingertips and dot all over the face. Use the palms to spread it all over the area. Smooth gently using circular motions to helps the product seep through the skin.